Ontogeny® uses modern user interface created using modern & advanced technologies. 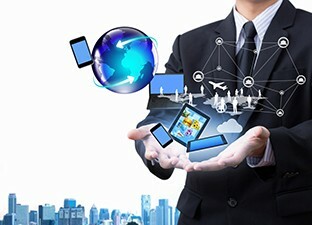 We effectively leverage technology to create a solution to empower you and your network marketers. Solution developed works perfectly fine on all modern browsers as well as fully compatible with older versions of standard browsers. 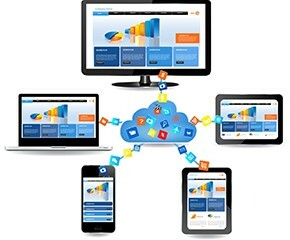 All major Operating System & modern devices are fully supported so doesn’t matter which whether users use Windows OS, Mac, Linux machines or using iOS devices like iPhone, iPad, iPod Touch, any Android Phone or Tablet, Windows 8 based phone or tablet; all will be able to use the solution seamlessly. Ontogeny® is designed to be touch friendly, yet it works seamlessly with mouse & stylus. There are several themes that change look & feel of the solution and all users can choose their own preferred themes. There is full support for “Right to Left” (RTL) languages like Arabic, Urdu etc. If any RTL language is selected then entire form layout changes from right to left. In LTR (Left-to-right) language typical arrangement is starting from left edge - Label first (you read from left to right) and then control with cursor for data entry appearing along left edge. For RTL it changes to starting from right edge - Label first (you read from right to left) and then control with cursor appearing along its right edge. This feature is supported “out of box” even in Professional License. Your RTL users will feel completely at home.